6745 Highway 291 Hwy Nine Mile Falls, WA. | MLS# 201621636 | Cooper Realty Services (509) 599-1111 | Spokane WA Real Estate | Contact us to request more information about our Homes for Sale in the Spokane WA area. First time on the market in 75 years!! 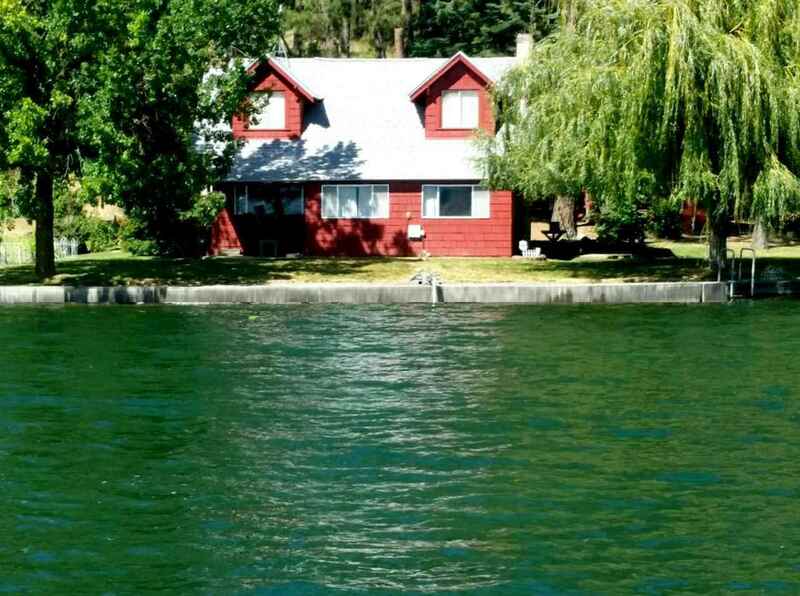 The Williams Family Cabin, "Place on the Lake", This 1940s build vintage home has an authentically relaxing feel. Apx. 250 ft. of lake frontage with a great sea wall that could not be built today. 3 bedrooms-1 on main floor and 2 second story- & 1 bath. Nearly an acre (0 .89 acre) beautifully landscaped lot. MUST SEE! You wont be disappointed! !